The Clarets have not lost in the last seven games in the English Premier League, a first in the club’s history. Burnley defeated Brighton and Hove Albion 3-1 on the weekend. This has led the team into a seven-game run without any defeat, the first time in history as an English Premier League club. And for manager Sean Dyche, his team has to keep focused and not to drop their guard. 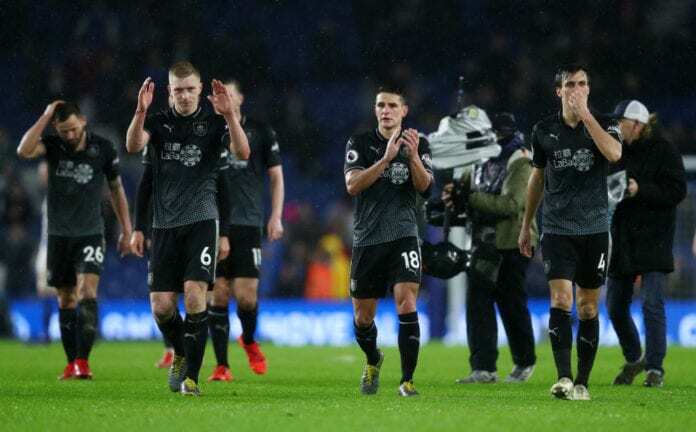 “We’ve had to fight for everything we’ve got, and we continue to do so,” the Burnley boss told the club’s official website. “We can’t take it for granted. It’s the Premier League. It’s really, really tough. We’ve had a great run and we have to continue that run,” he added. “That’s going to be key going forward,” he explained. 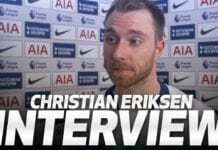 Christian Eriksen was delighted with his late match-winner against a stubborn Brighton defence as Tottenham bolstered their top-four hopes. “That’s tough, but the group said ‘right, let’s get on with it’ because they believe in each other,” he continued. “There aren’t many 19-year-olds rolling around the Premier League and not many in the fight scene and he’s handling himself very well. I’m really enjoying what he’s doing,” he concluded.